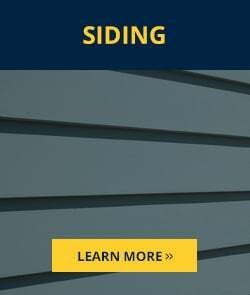 As a top siding company in Aston we are committed to providing our customers with the highest quality products, fast reliable service and the most competitive prices. 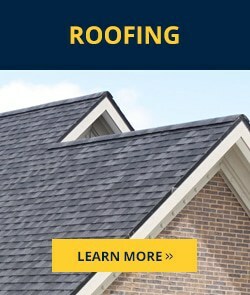 This is delivered by hard working employees who are committed to service, high standards, integrity, and pride in their individual and team performance. 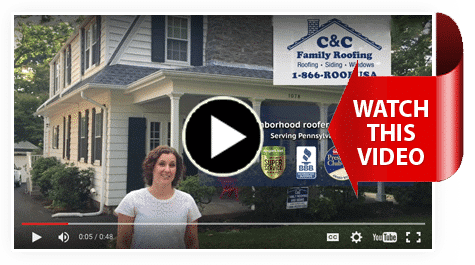 When you need a siding company in Aston and it is time to put new siding on your home or business, C&C Family Roofing aims to make the entire experience as painless as possible. 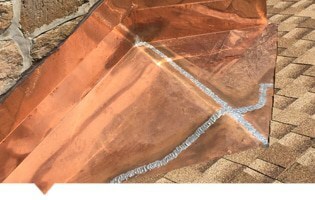 After all, replacing siding or performing a quality siding repair is a major construction project not to be left to just anyone. 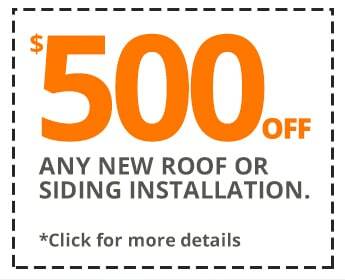 That is why our team of siding contractors not only have over 50 years of combined experience, but undergo proper education and training to ensure the project is done right the first time, every time. 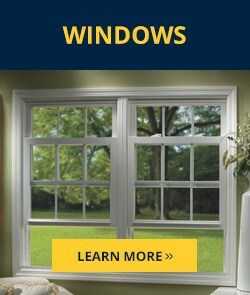 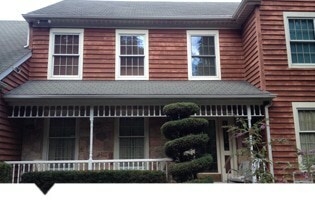 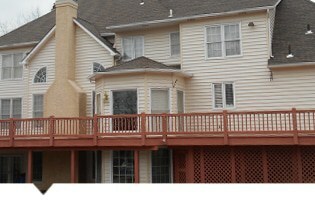 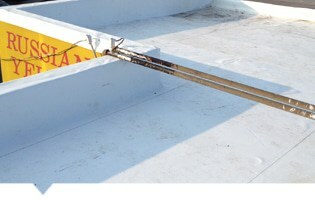 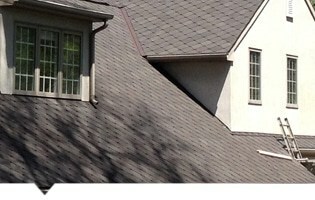 When you need a siding company in Aston, C&C Family Roofing and Siding aims to give you the best experience possible. 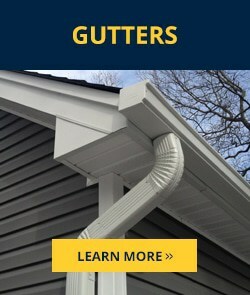 After all, replacing your siding or performing a quality siding repair is a major construction project not to be left to just any Aston siding installer.